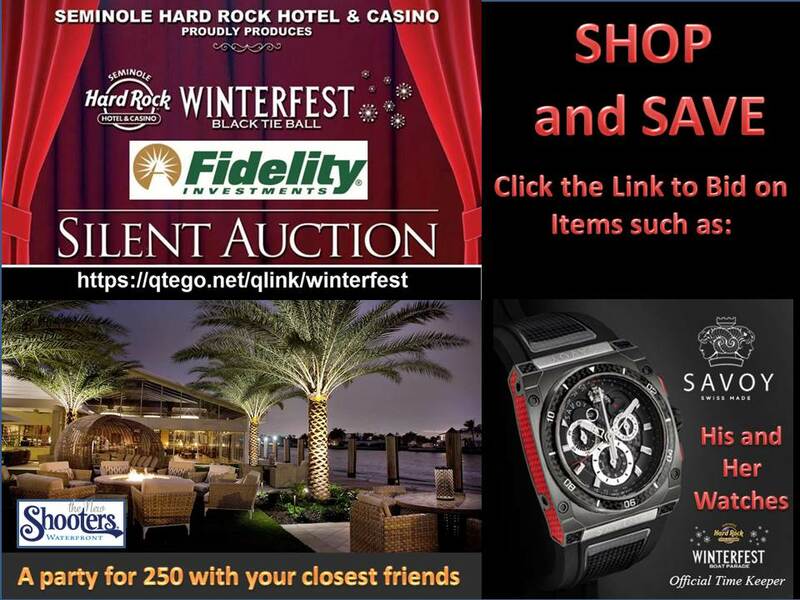 Bid On Winterfest Auction and Save! Forget Black Friday – Register and Bid on Great Holiday Gifts! Jewelry, Vacations, Gift Certificates, Airline Tickets and More!